Freeride Sella Nevea - Freeriding at it´s best! Welcome to Freeride Sella Nevea! Freeriding at Sella Nevea, Bovec and Tarvisio! We are a group of well-experienced mountain guides and ski-instructors. We offer freeride guidings at the best powder slopes in the areas of Sella Nevea and Bovec (Kanin) and Tarvisio. Get in touch with us for an unforgettable freeride day! One day freeriding in the best slopes of Sella Nevea – click for more info! Train and improve your freeride skills and skiing technique with our ski-instructors! Learn about snow/avalanche conditions and how to spend a safe day in powder, train your rescue skills! Click and send us a message or just call us: +43-677-61162620 ! Book your unforgettable freeride day now! Train what matters when riding offpiste to enjoy your powder day with a smile! Improve your skiing/offpiste or freeride skills with one of our pro riders! Check out our Freeride Center @ Hohe Tauern! Our team, our expertise, our philosophy – check out more! Click for infos about our partners! 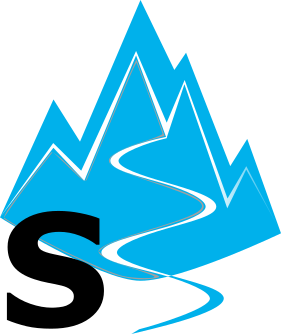 Welcome to our site Freeride Sella Nevea. We are offering the best guided freeride and skitouring offers at the areas of Sella Nevea, Tarvisio and Nassfeld. 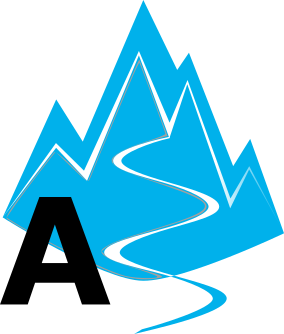 We are a small group of UIAGM certified mountainguides and national certified ski-instructors excited to draw powderturns with you in the Alpe Adria region. 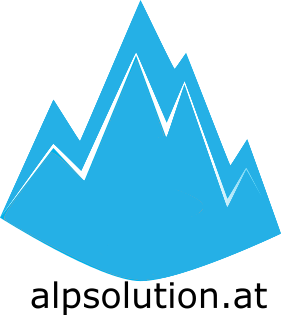 We are working together with Promotur and are looking forward to your request! Schreib uns eine Nachricht! Scrivici! Pišite nam! 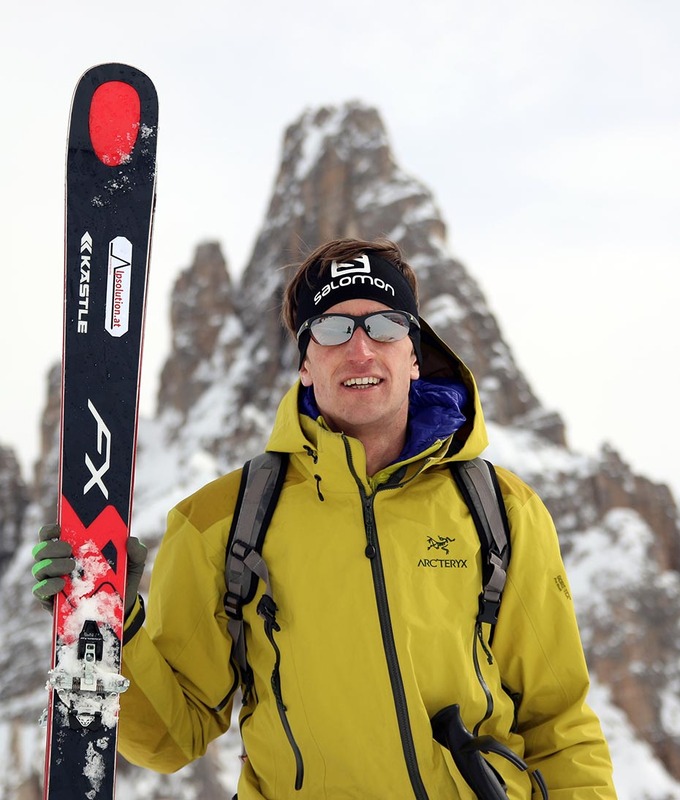 Christoph manages the program of freeride-sellanevea.com and alpsolution.at. He loves steep and technical runs but also enjoys every powder turn. View more by clicking on the picture. 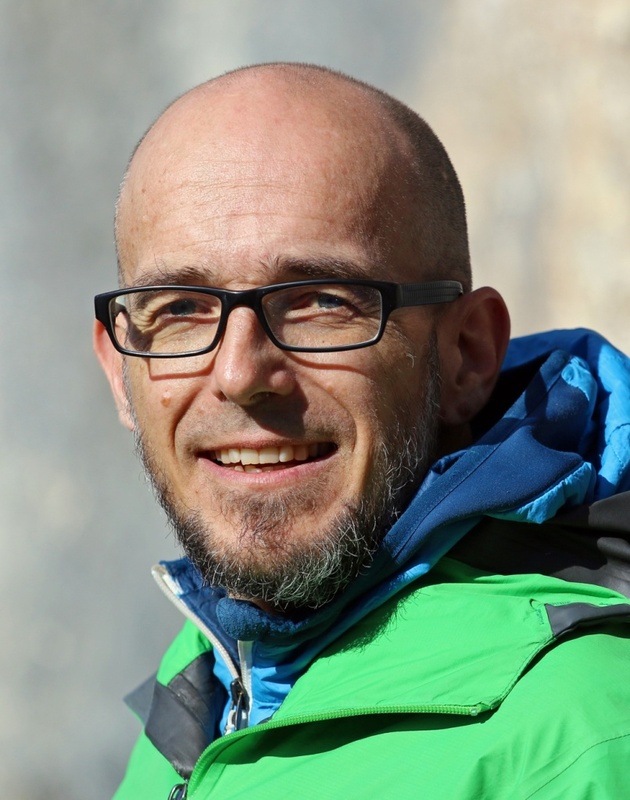 Stefan manages the program of freeride-sellanevea.at. Eventhough the term „prehistoric rock“ is geologically questionable, it definately fits to Stefan’s longstanding experience in skiing & mountaineering. View more by clicking on the picture. 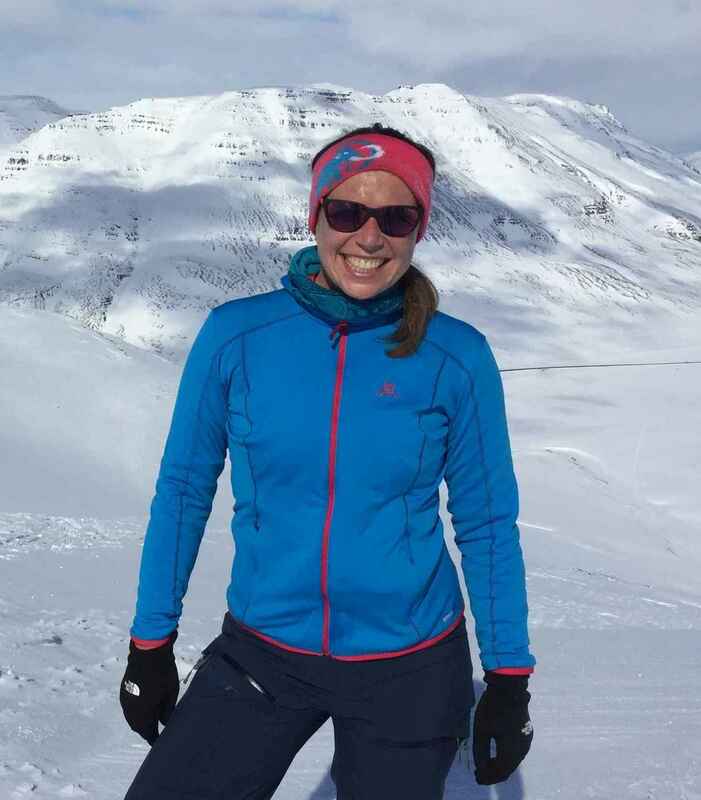 Anna is responsible for marketing and PR at freeride-sellanevea.com and alpsolution.at. Blue skies, white downhills, that’s what she loves! View more by clicking on the picture. We are a group of well experienced state proved, UIAGM certified mountain guides and skiing instructors. Our expertise is based on years of experience all over the world in skiing and mountaineering trips. We know the awesomeness of a downhill to the sea in Iceland or the silence surrounding you while skitouring in Montenegro. But we have always regarded the Alpe Adria and Hohe Tauern region as our home. Unforgettable powder downhills, steep draws, but also long and smooth swings are what makes the area so special. Sella Nevea is just one step away – the step to powder. There we have build up our freeriding company and are always looking for new routes around the area of the Julian Alps and Hohe Tauern. Freeriding is our passion. The powder is our playground. Join us for an unforgettable day.